The 3rd Busan Intercity Film Festival will be held from 31 May (Fri) to 3 June (Mon) for 4 days in Busan, South Korea. The slogan of the year is “Our CITY”. They are going to invite outstanding films from various cities around the world and show different cultural characteristics and diversity while strengthening our relationship and friendship. They have put out a call for film submissions from other UNESCO Creative Cities. 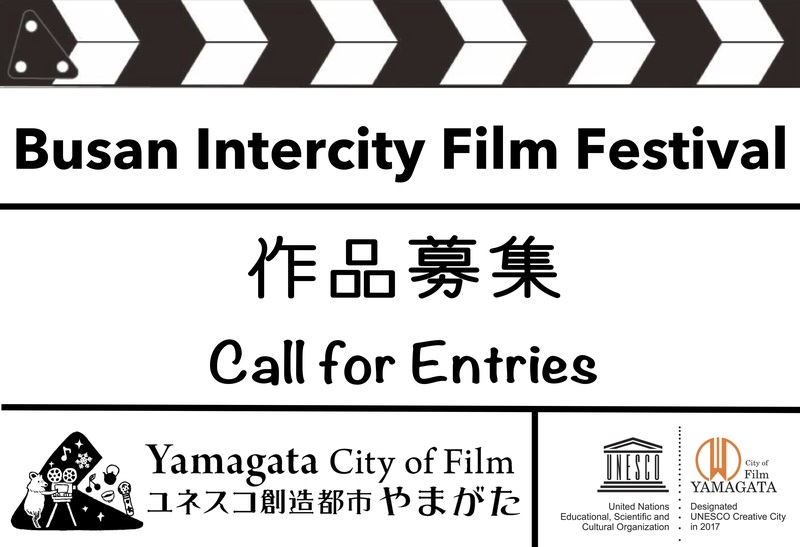 Yamagata City of Film will be choosing a shortlist of five films on this theme “Our CITY” to send to Busan and to represent the City. The deadline for submissions is Monday, 22 April 2019 at 23:59.